The Romanian President Klaus Werner Johannis and the German Federal President Frank-Walter Steinmeier have take over the double patronage of the Foundation. … is active in terms of a supervisory board. It is responsible for overseeing the work of the foundation and is to help and relieve the Executive Board. It is composed of eleven honorary members from Romania and abroad. Friedrich Gunesch, Lead Counsel of the Evangelic Church A.C. in Romania. … is run by a managing director and is composed of the following staff. Together they are responsible for the practical work. A large network of professionals and experts support the team on individual occasions and projects. 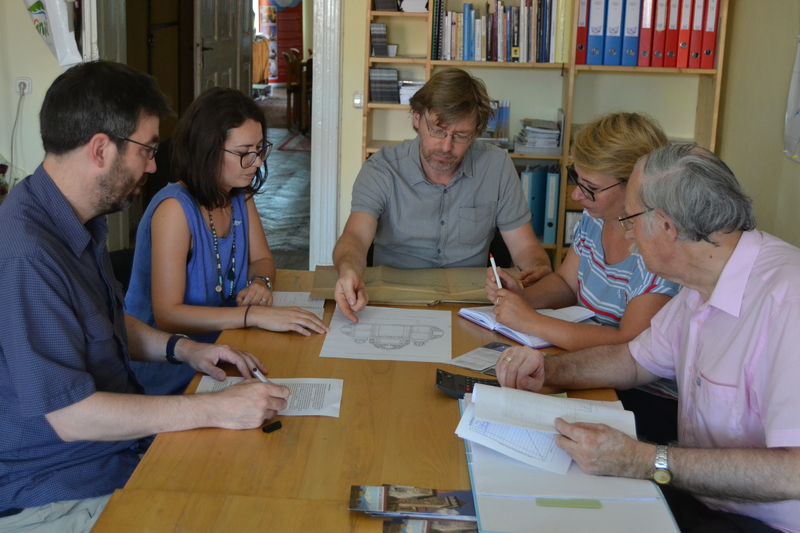 The work of the Fortified Churches Foundation is based on the almost ten-year experience of the former Coordination Office for Fortified Churches and is further developing it.